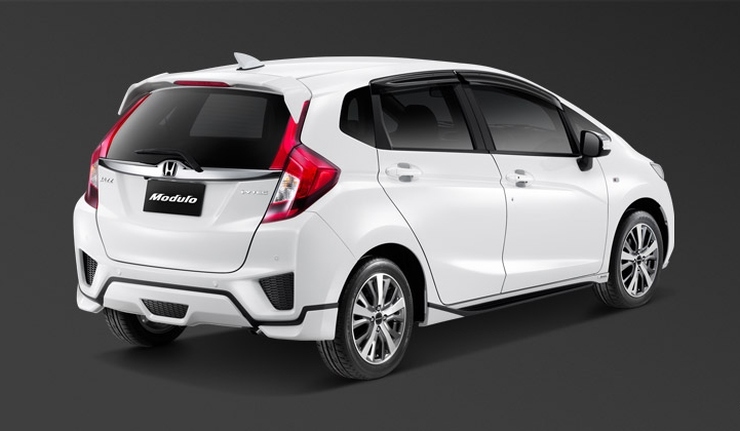 Snapshot – Come July 2015, 3 red hot all-new cars will be launched in India. Of these, two are SUVs and one is a premium hatchback. While most of you who’ve been following us will already have an idea of what we’re talking about, this story will take detailing to another level by putting launch dates in front of the upcoming cars and SUVs. Here’s the lowdown. 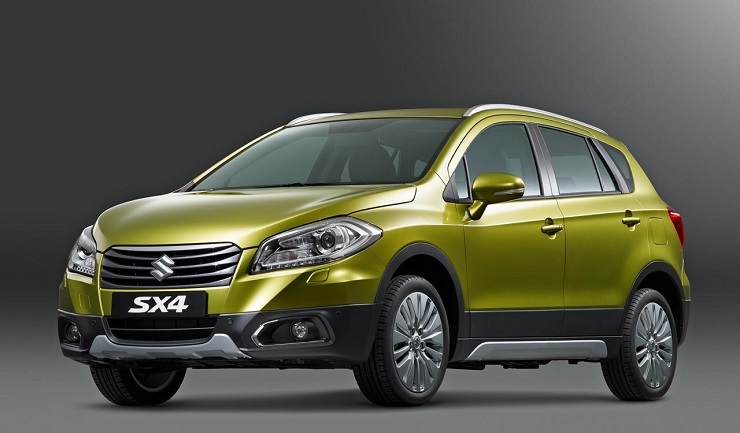 The first week of July will see Maruti Suzuki launch the S-Cross crossover in India. The crossover’s production version was first showcased at the International Indian Film Awards (IIFA) in Malaysia yesterday. 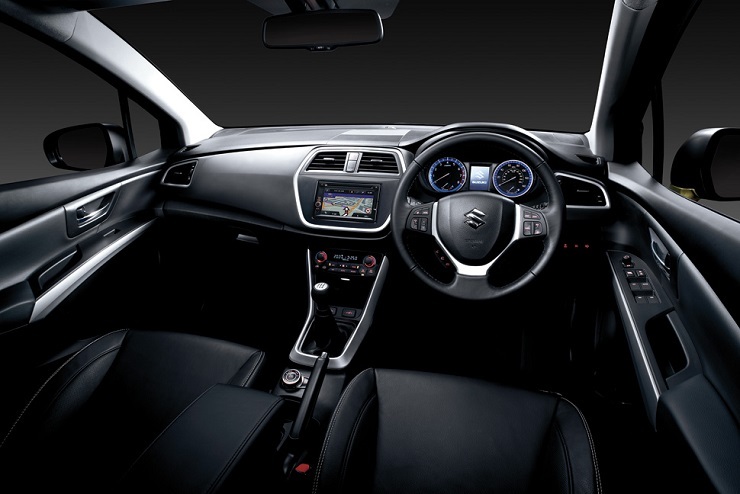 The S-Cross will be launched with 1.6 liter petrol and turbo diesel engines. Also on the anvil is a 1.3 liter turbo diesel motor on the lower end variants. The vehicle measures over 4 meters in length. 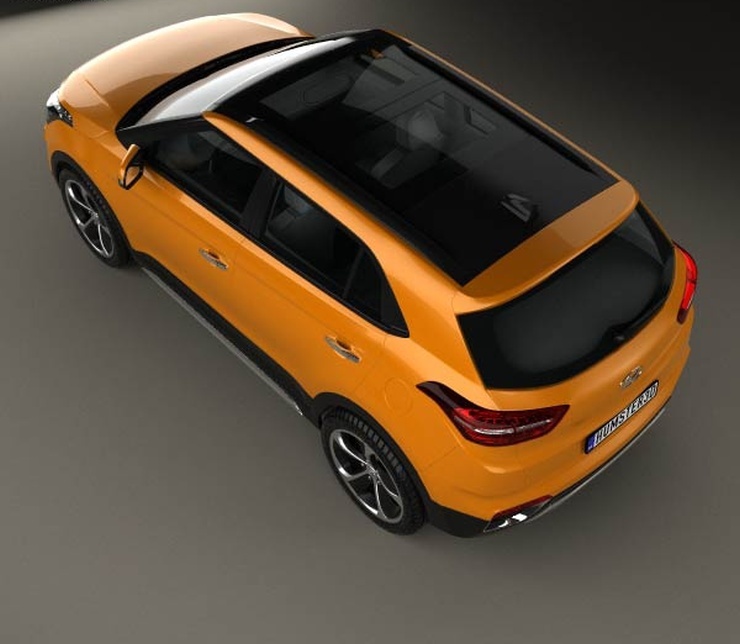 The S-Cross will be a five seater with a monocoque body and a front wheel drive layout. Spyshots have indicated that the vehicle will also be available in a bare-boned variant equipped with a roof rack. From the looks of it, the S-Cross could also ply in the taxi-cab market. 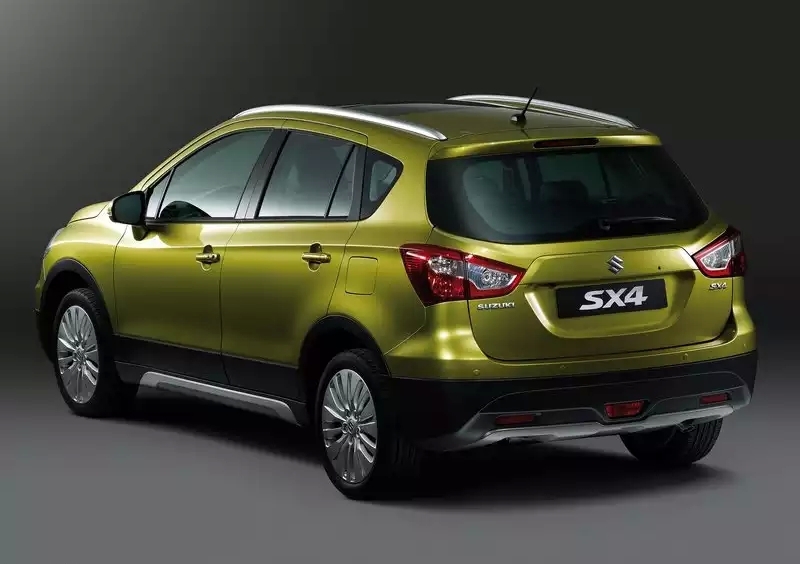 The crossover will be Maruti Suzuki’s first entry into the sub-10 lakh rupee compact SUV segment. 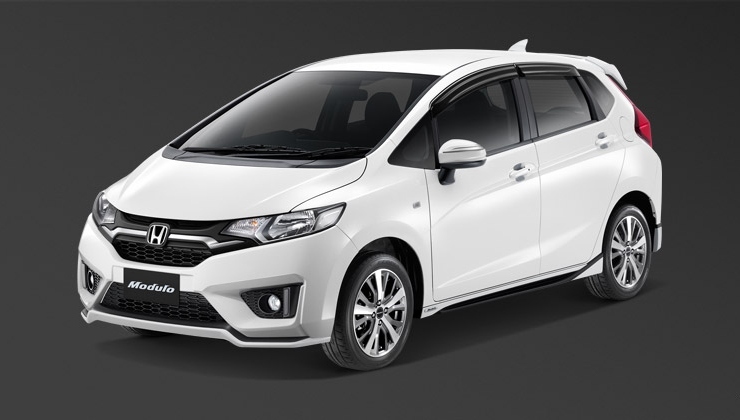 On the 8th of July, Honda will relaunch the Jazz premium B+ segment hatchback in India. The car sold here will be offered with two engines, a 1.2 liter i-VTEC petrol mill with 89 Bhp-100 Nm and the 1.5 liter all-aluminium diesel motor with 98.6 Bhp-200 Nm. Both engines will feature five speed manual transmissions as standard, with the CVT automatic gearbox being offered as an option on the petrol powered version. The Jazz will seat five and will measure under 4 meters in length. The Jazz will have a high amount of localization and in its second coming, the pricing is expected to be extremely competitive. Prices are likely to start at a little over 5 lakh rupees. The Jazz will take on cars such as the Hyundai i20 Elite and the upcoming Maruti Suzuki iK-2 (code-named YRA) in terms of price and positioning. 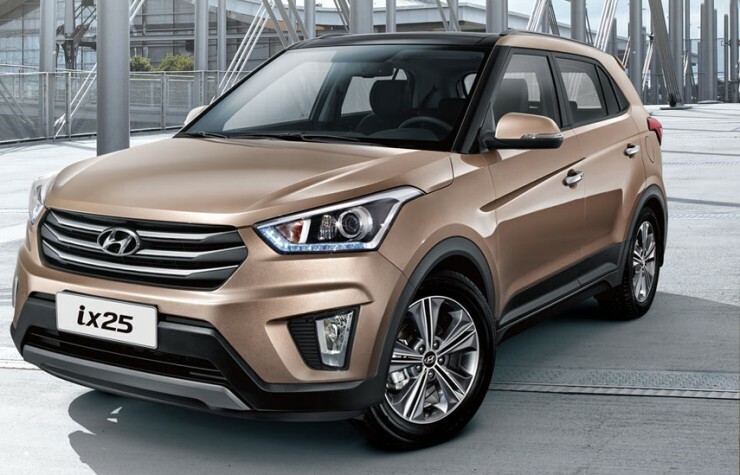 The Hyundai Creta (iX25) compact SUV is tipped to make its India debut on the 21st of July, 2015, a launch date that has been advanced by about 2 months in order to take advantage of the festive season demand in the country. The compact SUV will be Hyundai’s first such offering, and pricing of the Creta is expected to start from around the 8 lakh rupee mark. 1.4 liter and 1.6 liter turbo diesel engines with manual transmissions will be the mainstay of the Creta, while the larger diesel engined version could also make do with an automatic gearbox. A 1.6 liter petrol engine is also expected to be offered on this SUV, which will measure more than 4 meters in length. 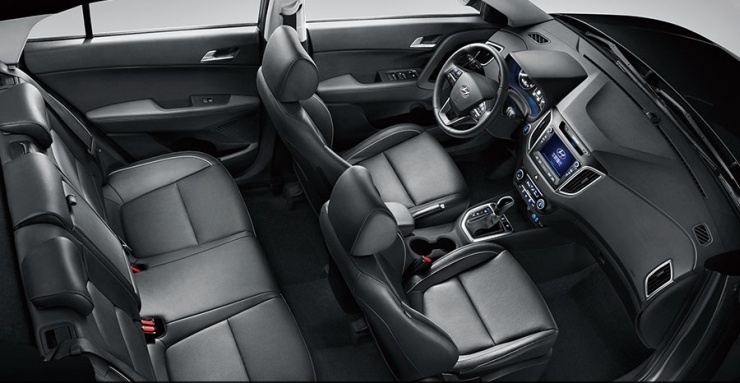 A five seat layout and upmarket interiors will be standard.